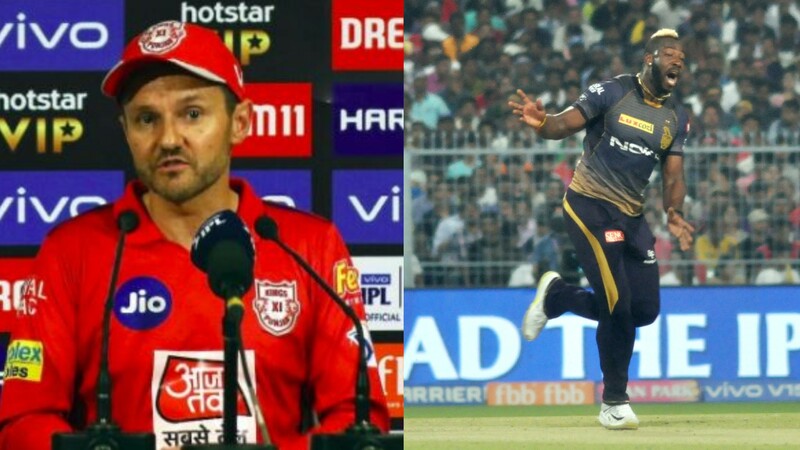 Ashwin had gained infamy for mankading Buttler during IPL 2019. 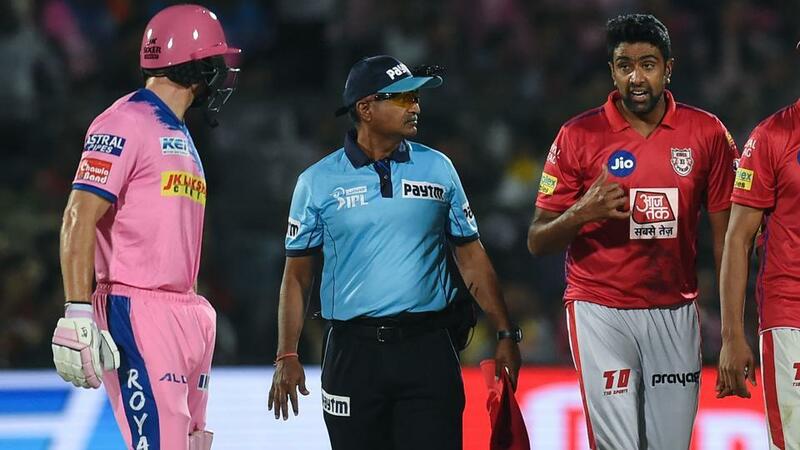 Kings XI Punjab skipper R Ashwin became the talk of the town in the ongoing IPL 2019 after his act of mankading Rajasthan Royals’ Jos Buttler during their match in the ongoing tournament. 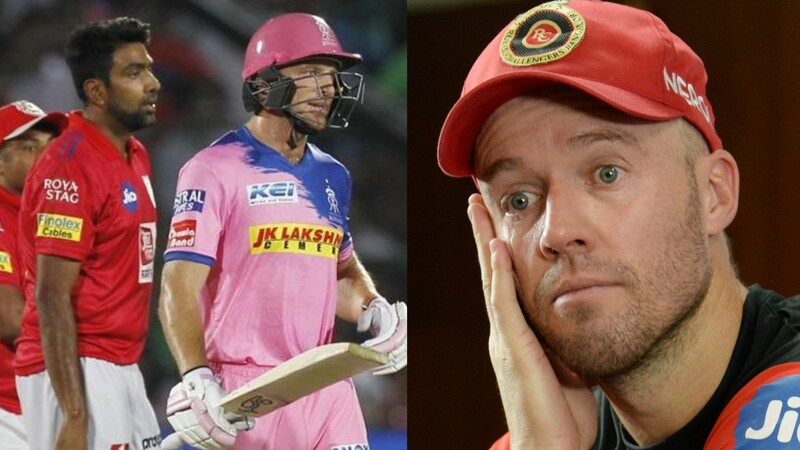 Buttler’s dismissal turned the tide of the game in KXIP’s favor and won the match for Ashwin. 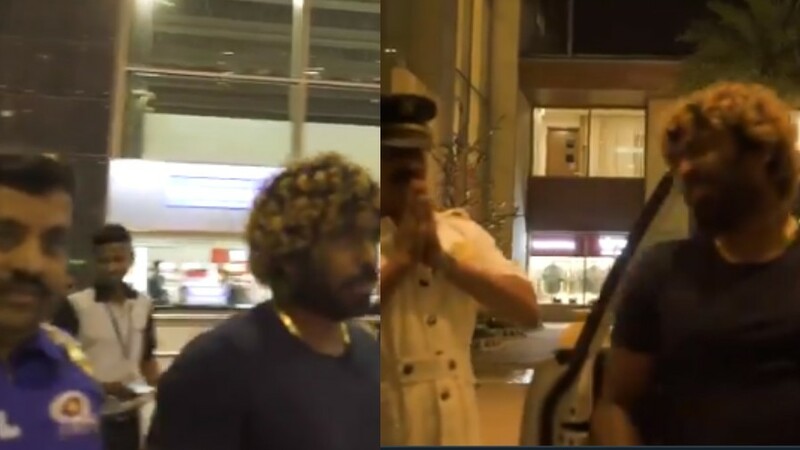 Ashwin’s actions were widely criticized with many former and current cricketers calling out him for his unsporting way of dismissing Buttler at a crucial juncture of the game. Though Ashwin held his actions upright saying that whatever he did was in the rules of the game and he shouldn’t be criticized for doing so. Now, the MCC (Marylebone Cricket Club) who are the custodians of the rules of the game, have termed Ashwin’s actions of mankading Buttler against the spirit of the game. MCC’s manager of the Laws Fraser Stewart said that after an extensive review of the dismissal has led them to conclude that Ashwin’s actions were not in the spirit of the game. “Having extensively reviewed the incident again and after further reflection, we don’t think it was within the spirit of the game. We believe the pause was too long between the time Ashwin reached the crease and the moment it was reasonable to expect the ball would be delivered. When Buttler could have reasonably expected the ball to be delivered, he was in his ground,” he told Telegraph. Stewart rejected suggestions that the MCC had made a U-turn from their original stance and said, “We didn’t come down either way (in the original statement). We now think at the key moment Buttler was in his ground. Buttler, it is fair to say, did not make a concerted effort to get back into his crease after Ashwin had delayed his delivery, and didn’t help himself in that respect. It is also unfair, and against the Spirit of Cricket, for non-strikers to leave their ground too early. All these debates wouldn’t be necessary if non-strikers remained in their ground until the ball is on its way down the pitch." But what if every bowler tried to delay their action to try a run-out at the non-striker's end? Stewart answered this query as well.